Many people dream of becoming a pilot and flying a plane. 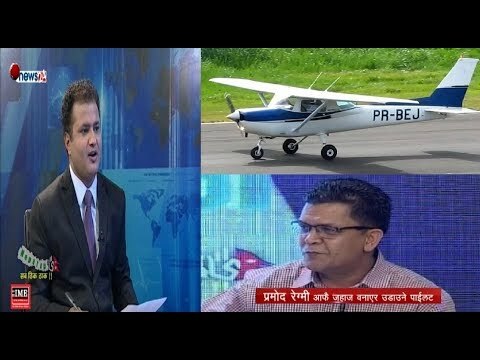 But Pramod Regmi, who lives in the US, had a tad wilder dream than just becoming a pilot. He wanted to build his own aircraft too.After a number of courses, years of training and pouring thousands of dollars- he finally has his own plane, which he flies for recreational purposes.